You are invited to join the discussion about the future of Wilson Park. 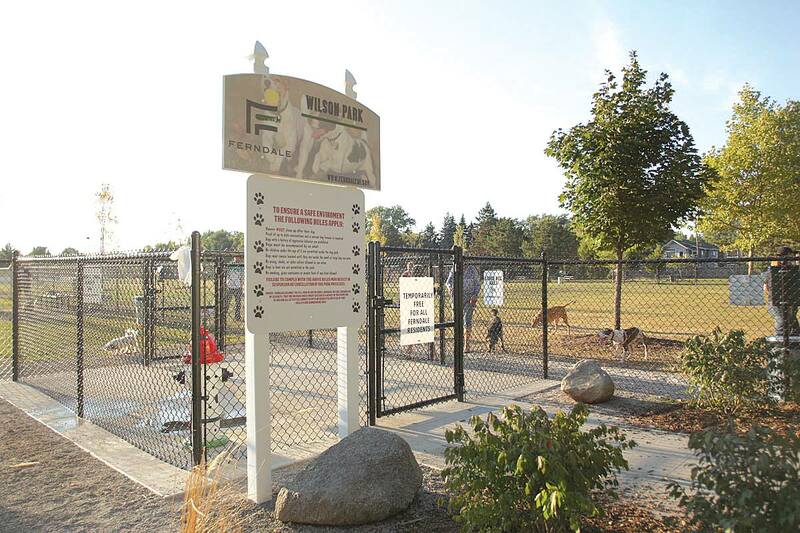 Help the Ferndale Parks & Recreation Department develop a park design that reflects the needs and desires of our community. This interactive meeting will provide you with the tools and expertise to assist with the planning process. Light refreshments will be served.